Click to read a Q&A with photographer Emily Maye. CycleLove has a great Q&A with one of the world’s best cycling photographers, Emily Maye. 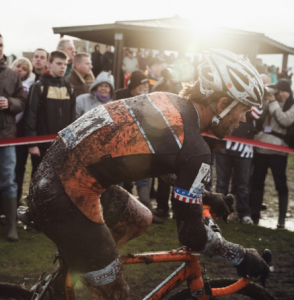 The Q&A features some of her recent shots of cyclocross action in Belgium.